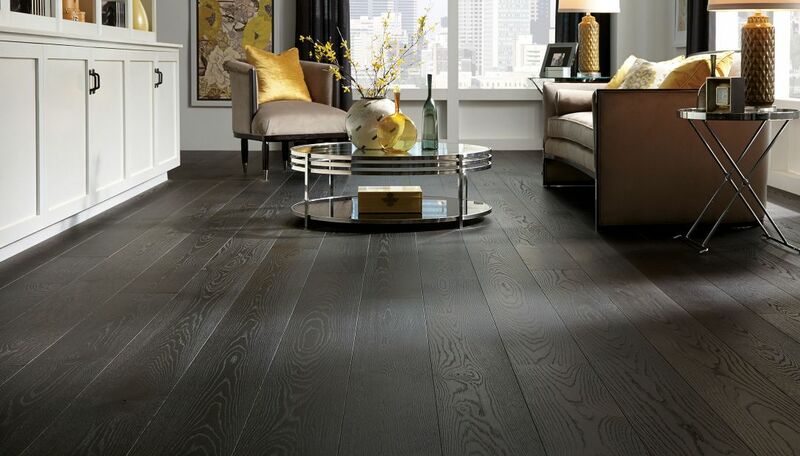 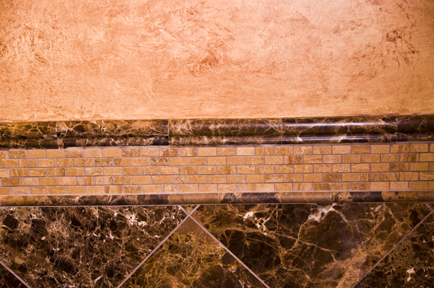 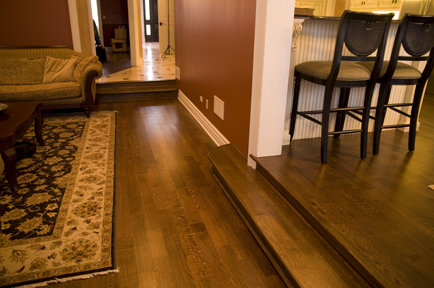 Vasile’s Flooring of Chicago provides a variety of flooring solutions for commercial and residential clients. 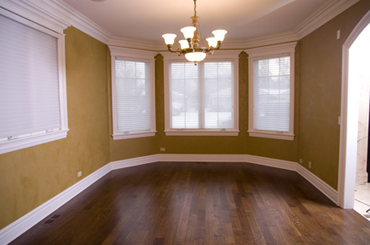 They are known for the best quality workmanship at competitive prices. 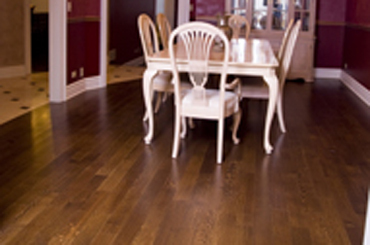 From solid hardwood floor installation, new custom floors, hand scraped floors, custom wood designs, engineered products and a laminate that looks just like natural wood, in popular species like Red Oak, White Oak, Maple, Walnut, Bamboo, Brazilian Cherry, Tiger wood, dustless refinishing, and durable low VOC finishes among our array of other services to meet your demands for exquisite, durable and lasting floors. 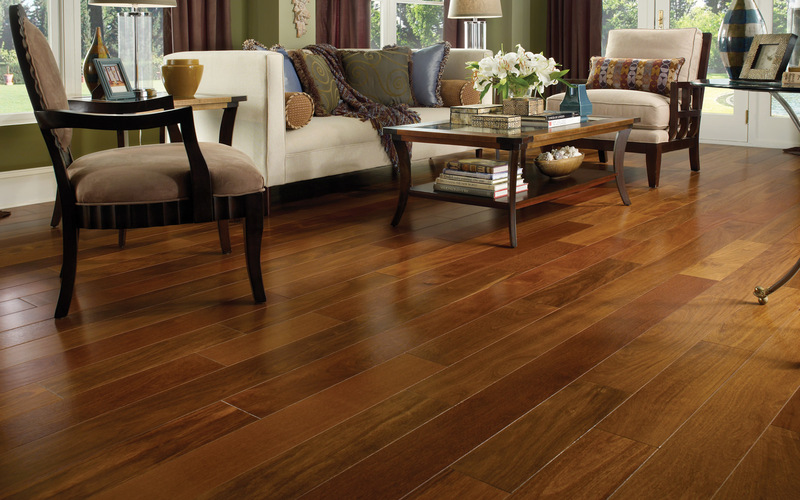 Everyone loves the popular species like Red Oak, White Oak, Maple, Walnut, Bamboo, Brazilian Cherry, and or Tiger wood. 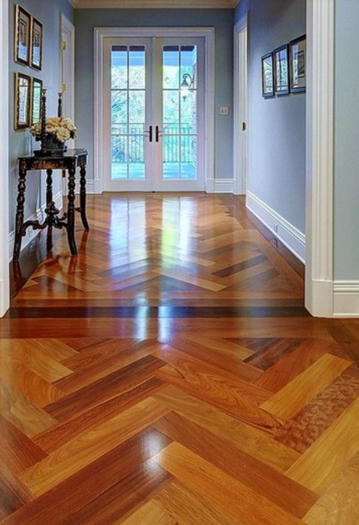 Vasile’s also offer dustless refinishing, and durable low VOC finishes for an exquisite, durable & lasting floor in your home. 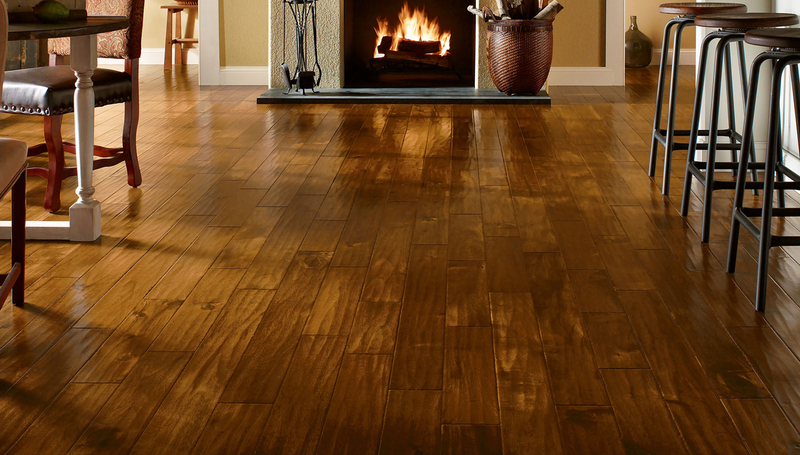 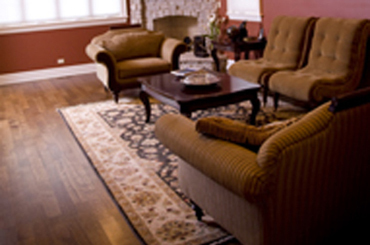 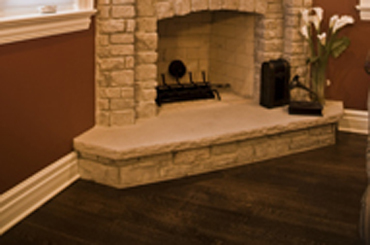 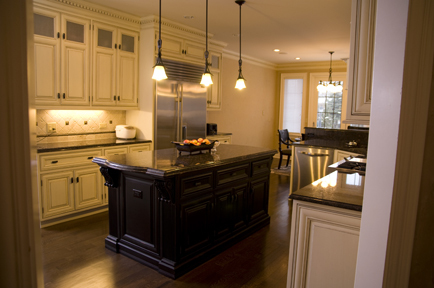 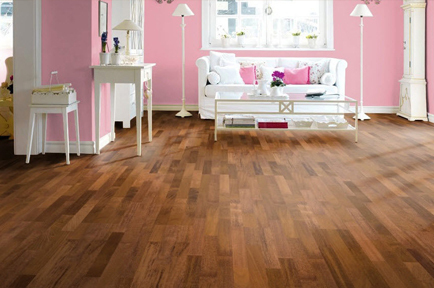 Vasile’s Flooring services most types of hardwood flooring to Chicago area businesses. 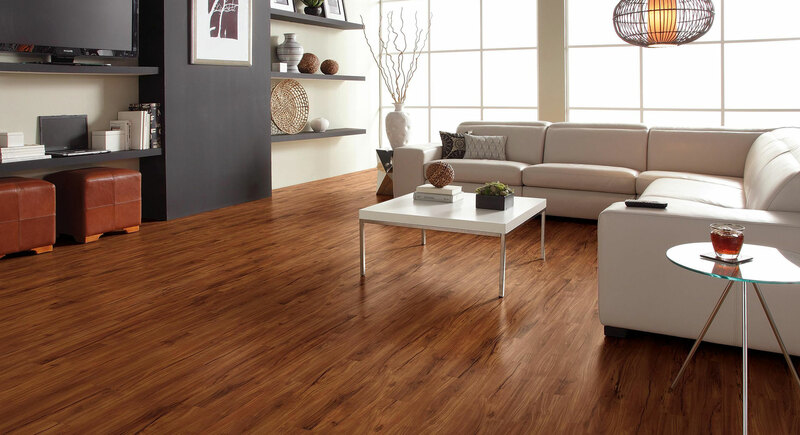 asile’s also offer dustless refinishing, and durable low VOC finishes for an exquisite, durable & lasting floor in your business. 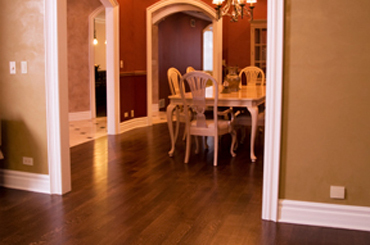 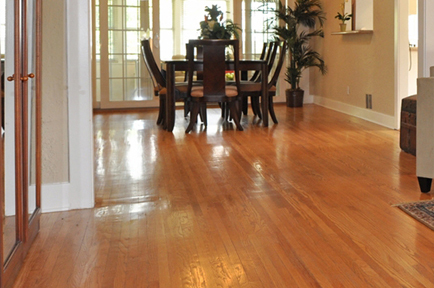 View our recent project, it just may enlighten you with a few new hardwood flooring idea’s for your home or business.